As a contractor or freelancer you should not be penalised when it comes to getting a mortgage. Our mortgage service covers contractors who have 12 months experience in any sector covering up to six week breaks between contracts. 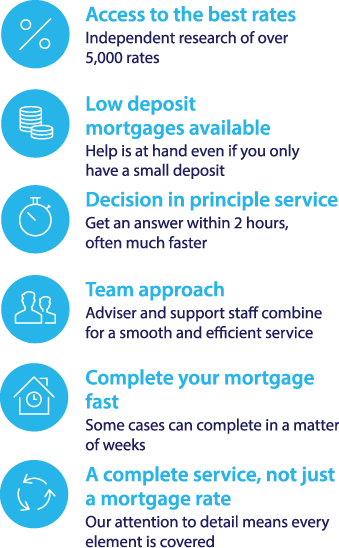 The essence of the Fair Mortgages service is professional independent mortgage and protection advice brought to you by a team of specialist advisers and experienced administration support who understand what lenders are looking for when it comes to self employed mortgages.